More than a fitness studio. 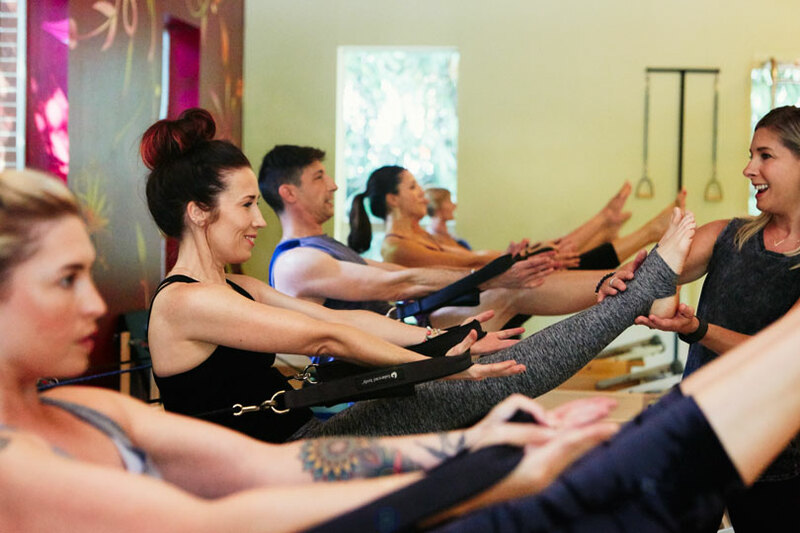 We offer a unique blend of Yoga, Pilates, and GYROTONIC® techniques, carefully tailored to your needs. Our experienced instructors meet you where you are, as you are. We’re committed to your mind-body evolution, helping you find the strength and balance to support your lifestyle. Jamie, an entrepreneur and avid traveler, is constantly on the go. She relies on her daily Pilates practice at Evolve to keep her energetic and grounded. Alan, a successful physician, hits the trails whenever he can. After a severe biking injury, he discovered an unexpected treatment approach at Evolve: Pilates. Kendall, a busy mother of two, spends her time serving her community and improving her kids’ education. At Evolve, she finds moments of peace and mindfulness for herself. Linda, a sixty-five-year-old equestrian, relies on Evolve to keep her body strong and aligned during her daily horseback rides. Fabulous. Chelsea the owner is fantastic and so is every instructor I've worked with here. So excited that I stepped out of my box and checked out Evolve today for a yoga class.  I get an amazing workout and feel a sense of accomplishment moving forward every time. 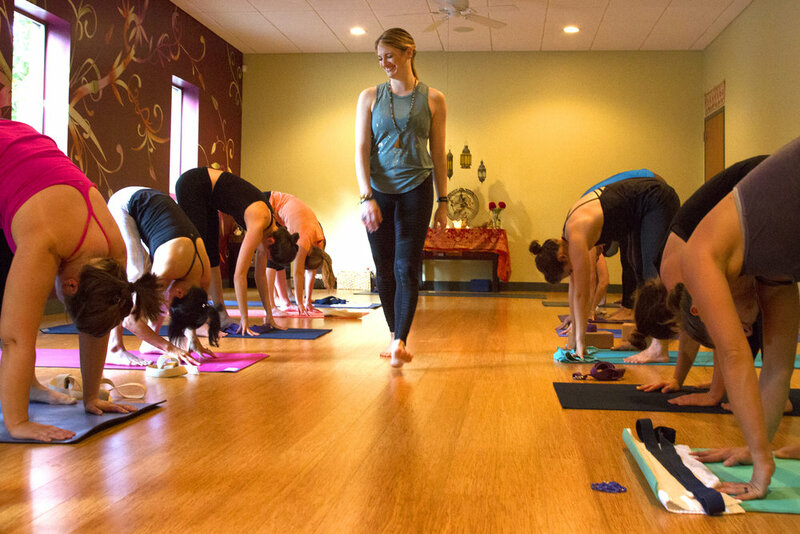 This was one of the best yoga classes I have EVER taken, out of hundreds.